Cooking fabulous meals on a budget? 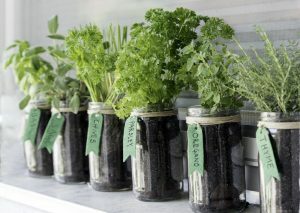 You might have considered growing fresh herbs straight from home but canned the idea because your space is so limited. 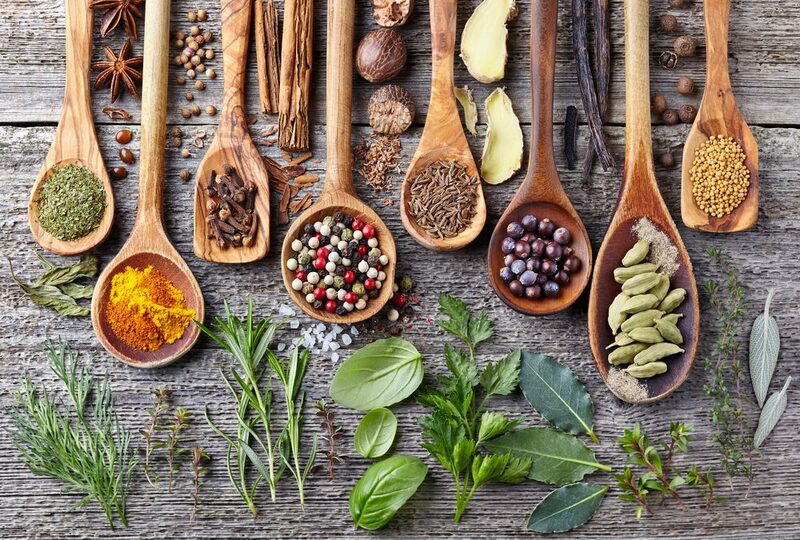 Think again, because we have 5 tips to help you plant an amazing apartment herb garden. 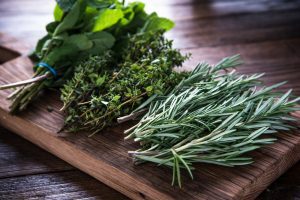 You should definitely plant the herbs you want to plant, but make sure these are herbs you’ll be using in the kitchen. 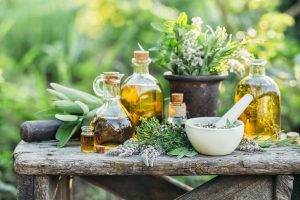 If you don’t regularly harvest herbs, they won’t be as healthy. You also have to keep in mind how much sunlight your herbs will have. Some herbs need more sunlight than others, so plant accordingly. There are many innovative ways to plant your herb garden so that it takes up almost no space. You could try planting a hydroponic herb garden using Ikea storage bins. You could also save space by creating a pyramid of pots. If you have a balcony, consider hanging planters at various heights for a patio herb garden. We also love the idea of attaching planters to the rungs of a ladder, creating a vertical indoor herb garden. It’s important to keep your herbs happy and healthy. For healthy herb garden tips, check their seed packets to see exactly how much water and sunlight they need per day and act accordingly. If your plants are planted traditionally, make sure the pots have proper drainage. This keeps the roots from becoming over-hydrated. You should also make sure to harvest your herbs often. This keeps them healthy while promoting voluminous growth. Harvest your herbs delicately so that you don’t impair their future growth. Don’t harvest until the plants are at least 6 inches tall. Rotate them frequently so that you aren’t harvesting from the same place. Consider planting multiple pots of herbs you use often so that you can rotate which pot you harvest from as well. Hydroponic herb gardens use water accompanied by an air filtration system instead of soil. 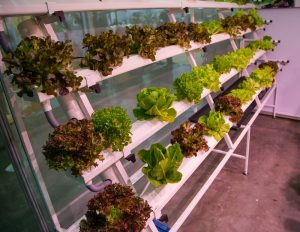 The system is a space saver, but more importantly it helps herbs grow anywhere from 30 to 60 percent faster than they would in soil. This should keep your kitchen stocked with fresh herbs all year round. 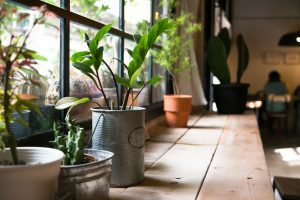 These herbs and veggies are most compatible with hydroponic planters: basil, chives, garlic, mint, cilantro, oregano, spring onions, beans, broccoli, celery, lettuce, peas, cherry tomatoes, cucumbers, peppers, and radishes.